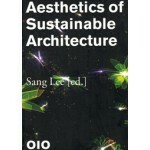 The purpose of the book 'Aesthetics of Sustainable Architecture' is to reveal, explore and further the debate on the aesthetic potentials of sustainable architecture and its practice. 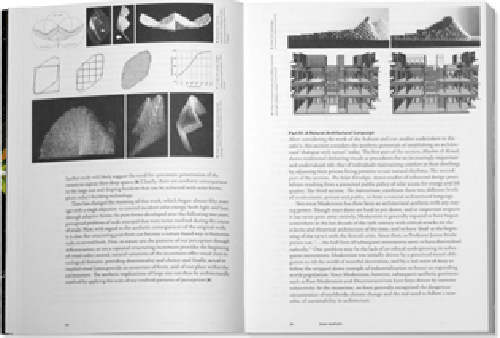 'Aesthetics of Sustainable Architecture' opens a new area of scholarship and discourse in the design and production of sustainable architecture, one that is based in aesthetics. 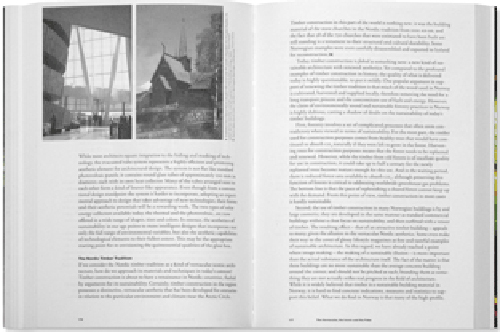 The chapters in this book have been compiled from architects and scholars working in diverse research and practice areas in North America, Europe, the Middle East and Asia. 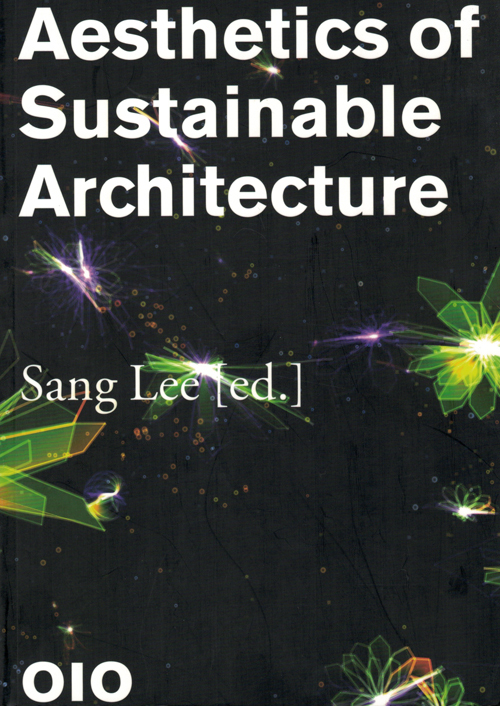 While they approach the subject matter from different angles, the chapters of the book help clarify the key principles behind environmental concerns and sustainability in architecture. At its very core, Aesthetics of Sustainable Architecture underlines the connection that exists between our approach to the environment and sustainability on one hand, and our approach to certain aesthetic propositions and practices on the other.